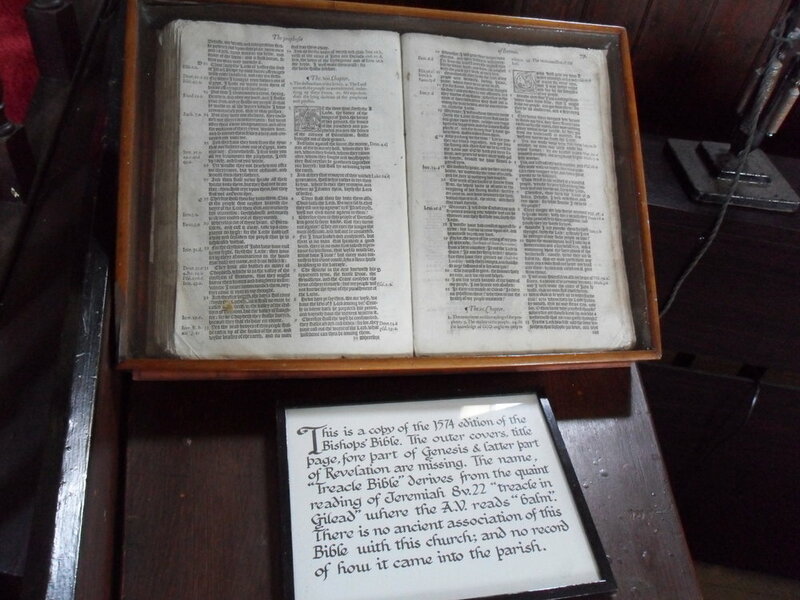 There was shock and outrage in June as a historic Bible was stolen from Kirkmaiden Old Parish Church near Drummore. It was an edition of the Great Bible from the mid 1500s, affectionately known as the ‘Treacle Bible’ for its translation of Jeremiah 8:22. The Bible was taken from the church in broad daylight. Who would do such a thing? And yet, tragically, the Bible has been stolen from many churches without the people noticing. It’s not necessarily that someone has walked in and physically taken the Bibles out– but the message of the Bible is no longer proclaimed. Yes, the Bible may still sit on the pulpit, or even be ceremoniously carried in. Select parts of it may be read. But it doesn’t take much investigation to realise that the message of the Bible has long since been suppressed. Key doctrines of the Bible, such as the virgin birth and the bodily resurrection of Jesus, have long been denied with impunity by many clergy in the mainline denominations. On the local level, the Bible’s teaching on who should serve as ministers and elders is overruled by human preference. Instead of being reserved for the children of believers, baptism is administered to the children of any parents who want it. New Testament commands to remove from church membership those living lives of unrepentant sin are never put into practice. And though the Bible may be read, its message isn’t preached. Jesus’ claim to be the only way to God (John 14:6) is silenced. Many church members today would be alarmed, just as Felix was, if their ministers began to speak of ‘righteousness and self-control and the coming judgement’ (Acts 24:25). The church in many places has long been, to quote the 1980s sitcom Yes, Prime Minister, primarily a social organisation, not a religious one. And unsurprisingly, with the message of the church little different from the message of the culture, churches are in serial decline. Why bother going if you can get the same message elsewhere? The great tragedy of it all is that the radical, life-giving, eternity-defining message of Jesus is no longer being heard. The theft of a 450 year old Bible, while sad, won’t ultimately affect anyone’s life. But the silencing of the Bible’s message in churches which claim to believe it – that’s the real tragedy. Published in the Stranraer and Wigtownshire Free Press, 2nd August 2018.